Minecraft has been used to create a number of amazing and wacky movies and projects since its launch. 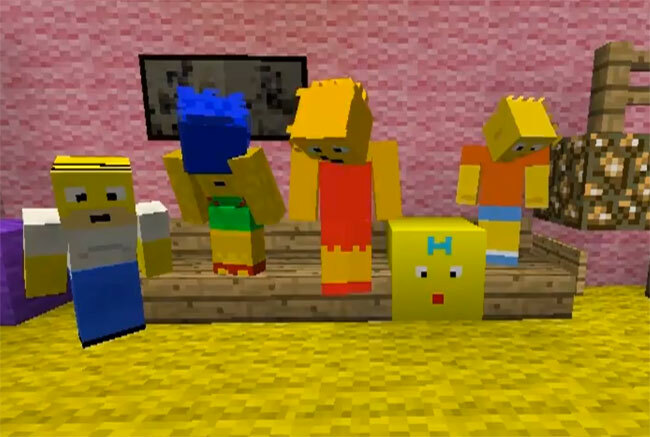 But if you are a fan of The Simpsons and Minecraft this fantastic recreation of The Simpsons intro movie is well worth a viewing and must have taken some time to create. The creator of the movie does ask to be forgiven for the Maggie block. Watch the video after the jump. Enjoy!